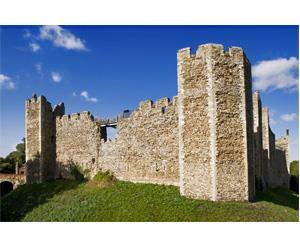 Plans are well advanced for the 2013 Brass Band Summer School, which this year takes place in the beautiful Suffolk town of Framlingham, overlooking Framlingham Castle. The Summer School commences on Sunday 11th August and runs through until Saturday 17th August. There are still places left for this extra special brass band holiday week which this year celebrates twenty eight years since the inaugural Brass Band Summer School. The Course Director and Conductor is Richard Evans and the teaching staff includes David Childs, Nick Hudson, Owen Farr, Paul Lovatt-Cooper, Steve Sykes, Brian Taylor and Stuart Lingard. Those interested should contact Philip Biggs as soon as possible by telephoning 01223 234090 or 07710 505689.